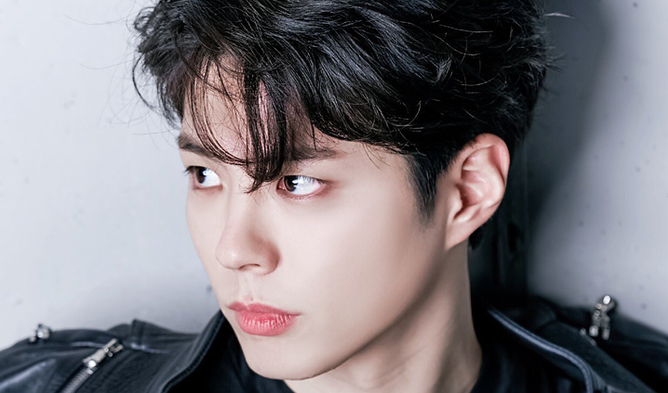 Park BoGum is a Hallyu star. 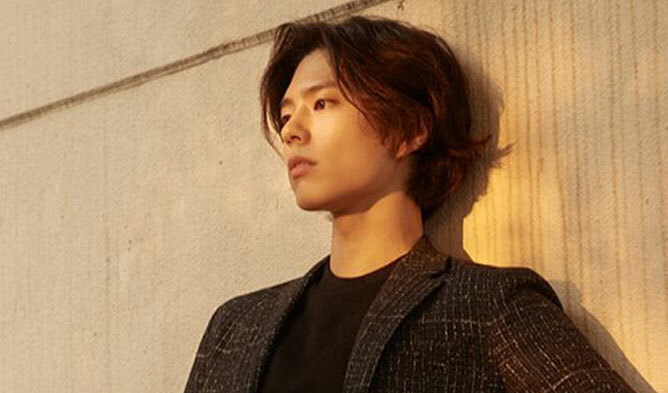 His top dramas are “Love in the Moonlight” (2016), “Reply 1988” (2015), etc. 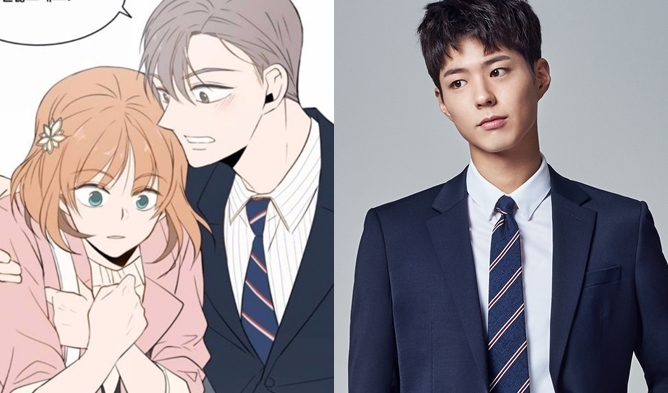 Park BoGum is part of the huge agency Blossom Entertainment that is also the home of Song JoongKi. 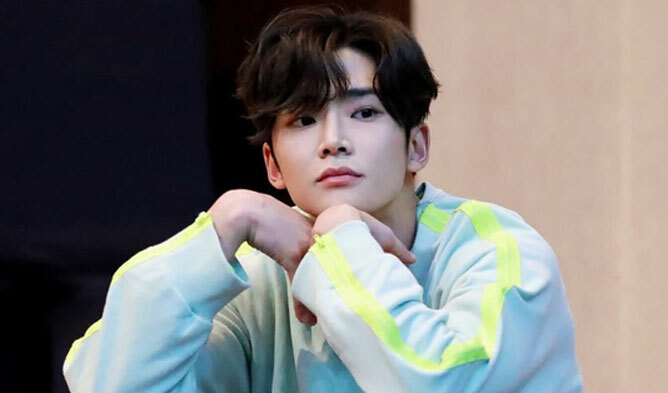 He has a kind and sweet image and is known for being extra caring. He is not only an actor, he does other activities such as MC for “Music Bank” (2015-2016) or other shows. The boy also appeared on TV shows such as “Hyori’s Homestay” season 2. His close friendship with BTS‘s V is known, they would have first met in “Music Bank” backstage.